BASIC FEM has a simple, pure form in minimalist style. 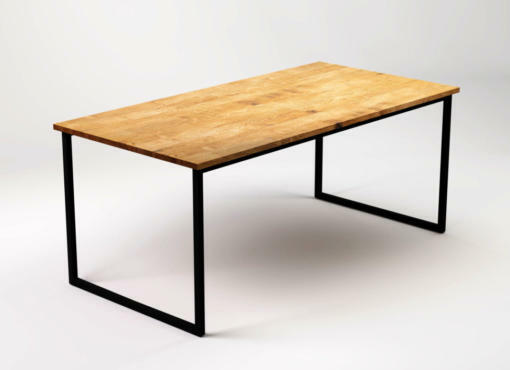 Solid and functional piece of furniture carefully handcrafted of natural materials. Inspired by contemporary Scandinavian interior trends with extra charm and lightness. Bright colours and modern design bring a fresh and chic feeling to the dining room. 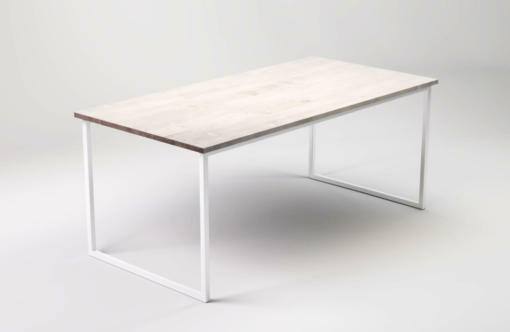 Bleached solid oak wood tabletop and glossy white steel base make a beautiful colour combination that is both elegant and timeless. Perfect choice for a modern home. The dining room and the kitchen are the special places at home where we usually spend the most important moments with our family and friends. 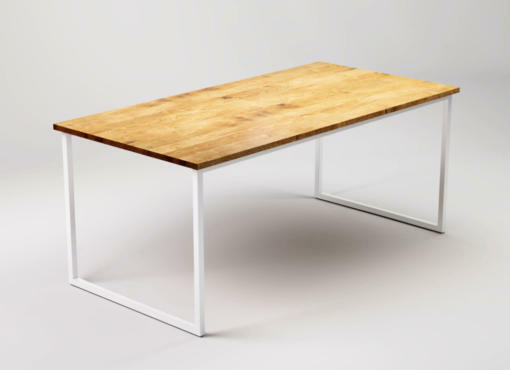 Pick the right dining furniture for your home. Choose a larger dining table to create a comfortable family gathering space. A place where family and friends can come together to prepare food, study and play. 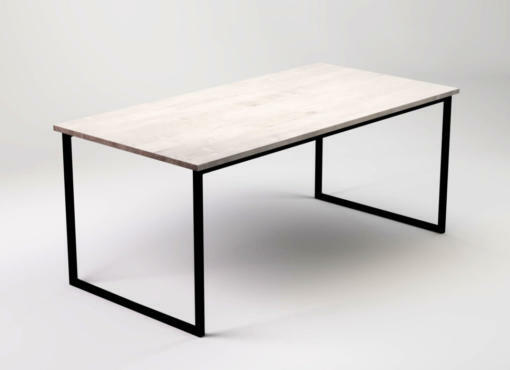 If you are interested in the table size outside of the standard offer, please contact us. We also make tables for individual order.